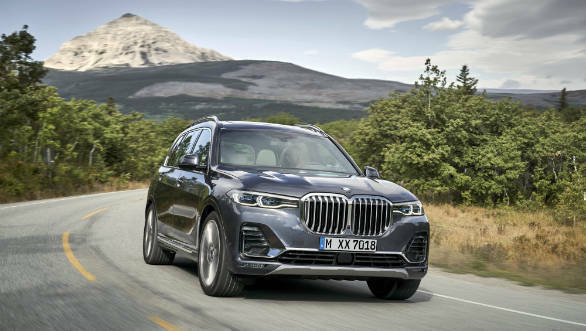 BMW's new X7 SUV, which will sit at the top of the car-maker's SUV line-up, has been unveiled globally. 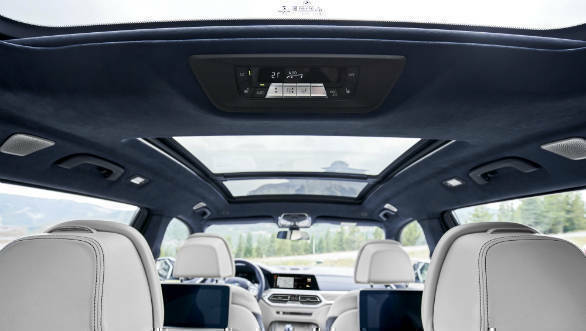 The X7 has been teased on numerous occasions over the past year but the unveiling points to a launch in international markets at the beginning of 2019 and an India debut later that year. Given the timing of the reveal, the car will probably be one of the highlights of the LA Motor Show in November. 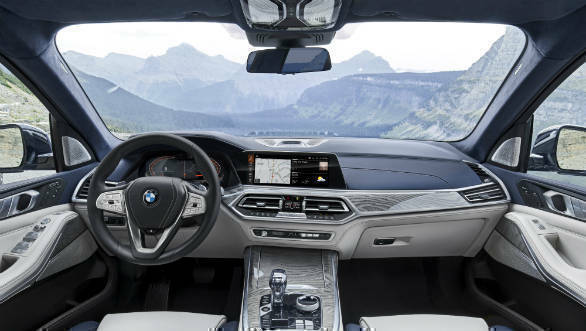 This X7 will also most likely be followed by the usual BMW derivatives like an M version, a coupe X8 and an electric iX7 over the next couple of years. 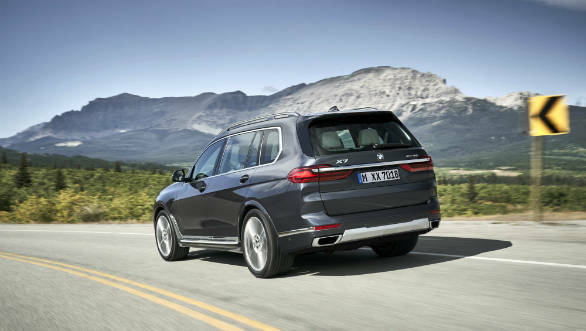 The car sits above the X5 in its range and is the first three-row SUV from the German car-maker. Dimensionally, the car will be similar in size to the Mercedes-Benz GLS-Class. The car has an altogether more upright stance when seen alongside other BMW SUVs. the front has a massive iteration of the kidney grille which is flanked on either side by slim all-LED headlamps. These sit above an aggressive looking bumper with large air inlets The sides profile is relatively subdued with only a single shoulder line running the length of the car. Wheel sizes are a substantial 22-inches. The rear gets a split tail-gate, much like the Range Rover, which can support weights of up to 150 kgs.